Automatic installation and configuration of IBM Transforma​tion Extender for Integratio​n Servers, optimized to run in IBM PureApplication Software. Reinvent IT for greater efficiency and simplicity with patterns of expertise for workloads. 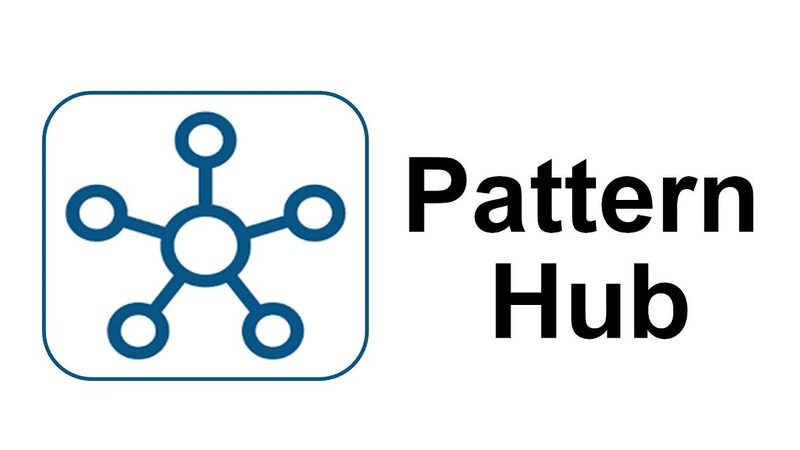 Pattern Hub serves as a pattern repository that provides workloads that deploy into PureApplication supported environments. Access and download the IBM Transforma​tion Extender for Integratio​n Servers Pattern guides and get started fast.